The size of Pea Gravel ranges from 2.36mm to 25mm. 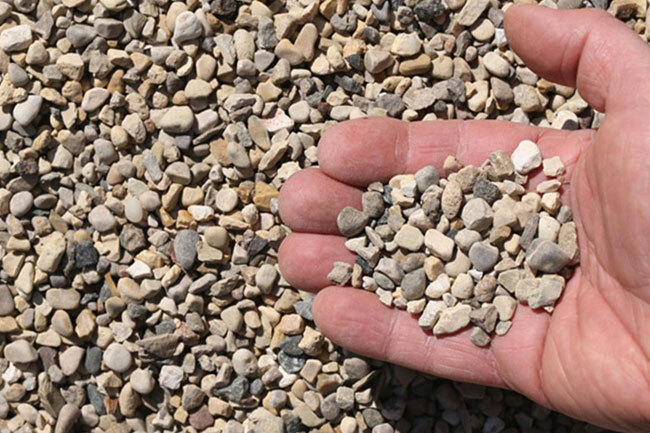 It is a round shaped gravel devoid of any sand or foreign materials. It is mainly used for drainage purposes. However many people mainly use it in the walkways to keep dust and other particles down. The good thing is that it is often used as a decorative product in landscaping and in some concrete products manufacturing.